Your Dentist in Harker Heights Says Put a Halt to Oral Cancer! This year, it’s estimated that nearly 50,000 people will be diagnosed with oral cancer. It’s a disease that shouldn’t be taken lightly, given that over 8,000 people are expected to succumb to the condition this year. To turn these statistics around, dentists are working in unison to recognize National Oral Cancer Awareness Month by encouraging people to get in for a preventive care visit. Here’s why it’s so important to do-so. Comments Off on Your Dentist in Harker Heights Says Put a Halt to Oral Cancer! Determining how you want to achieve a straighter smile isn’t always easy. You know traditional braces can do the trick, but what if you don’t want all that metal taking up space in your mouth? Don’t worry! There’s an alternative that can give you greater results. Find out why Invisalign in Harker Heights may be a better option for your dental needs. It’s not uncommon for dental plans to go underutilized. 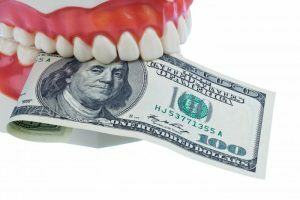 According to a report from the National Association of Dental Plans, only 2.8 percent of people with PPO dental plans met or exceeded their annual maximum. The chances of people meeting this maximum are also influenced by whether or not they have Flexible Spending Accounts or Health Spending Accounts as well. The last thing you want to do is miss out on benefits you could be using, especially if its for preventive treatments. Today, a dentist in Harker Heights will help you get started! It’s football season, and you have plans to head out Friday evening to catch some high school, gridiron action. Your plans are derailed, though, when you discover that you’ve broken a tooth while attempting to bite into a piece of ice. The pain is significant, and you need relief. What should you do? 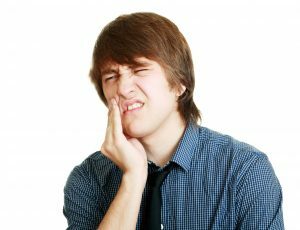 As you read on, your emergency dentist in Harker Heights weighs in with answers. Have you recently moved into a new area and need a dentist you can visit with confidence? Does your current dentist in Harker Heights no longer meet your expectations, but you aren’t sure where to start on your search? 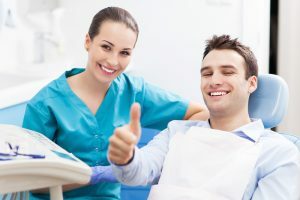 Picking a dentist may seem complicated at first, but what it really comes down to is understanding your needs and taking the time to visit their office. With that in mind, you’ll know for sure when you’ve found the right fit. Here are four helpful tips to consider. When was the last time you visited the dentist? If it’s been awhile, you are not alone. 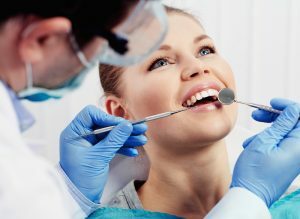 Many people fail to visit the dentist every 6 months, even though they often know routine preventive care is ideal for their clean and healthy smile. Unfortunately, skipping visits to the dentist can put your oral and overall health at risk of a number of problems. Keep reading to learn more about why it’s a wise idea to make your smile a priority this month — and for all the ones to come after it! Think about the most beautiful smile you’ve ever seen. If you’re of a certain generation it might be Julia Roberts or Will Smith — and today’s may be Roberto Firmino (for soccer fans). But whatever pops into your mind when you think about fabulous pearly whites, you should know yours isn’t too far off from that reality. A smile makeover is a wonderful way to transform the appearance and function of damaged or just imperfect teeth. Keep reading to learn more about how this option for cosmetic dentistry in Harker Heights works. Who Is a Candidate for Invisalign in Harker Heights? Invisalign clear aligners offer a fantastic method for straightening out a misaligned bite. 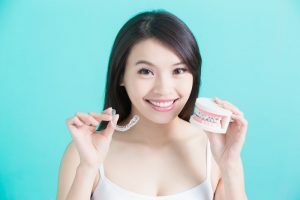 If you are an adult or parent of an older teen who is interested in this treatment, you probably have one question — am I eligible for clear aligners? The answer is… it depends. Keep reading to find out more about this option and what it takes to be a candidate for Invisalign in Harker Heights. Comments Off on Who Is a Candidate for Invisalign in Harker Heights? Oral cancer is on the rise in the United States, and the need for routine screenings is more important than ever. That’s why we are honoring National Oral Cancer Awareness Month in April. It may surprise you to learn that all patients over the age of 18 should have an annual screening — keep reading to find out more about why, then schedule an exam with your dentist in Harker Heights this month! Am I a Candidate for Veneers in Harker Heights? Having a beautiful smile can change a lot. After all, when you love the way your teeth look, you’re more likely to want to show them off — and smiling makes a world of difference. Porcelain veneers in Harker Heights can transform an imperfect or just “meh” set of front teeth into ones that really dazzle. Keep reading to find out more about this popular cosmetic treatment, including whether or not it’s right for you. It’s about time you loved your smile! 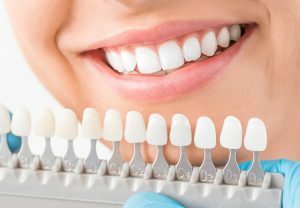 Comments Off on Am I a Candidate for Veneers in Harker Heights?